We had a Easter class party at titan's house. 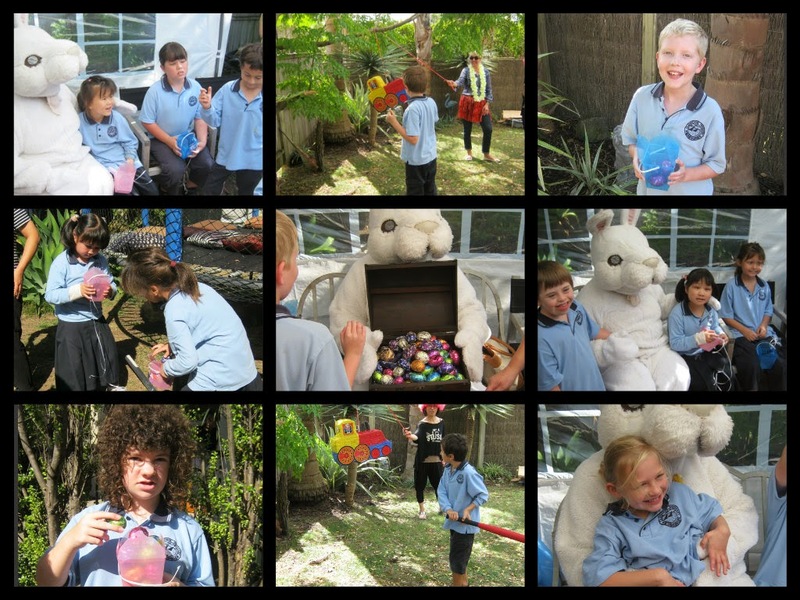 We had a 'hopping' good time hunting for eggs, playing pass the parcel, hitting the pinata and best of all having a hug with the Easter bunny! 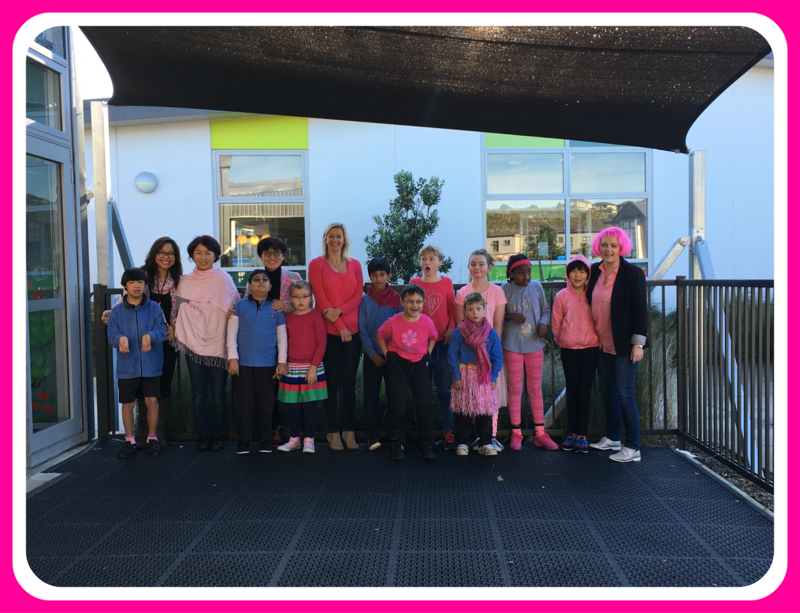 A big thank-you to all the parents who organised such a great day!